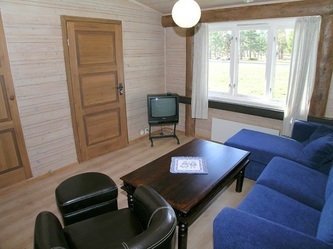 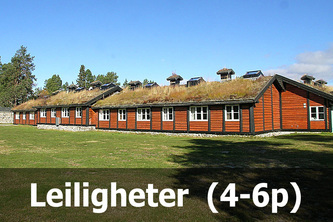 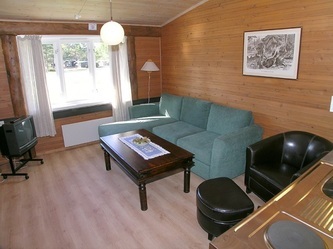 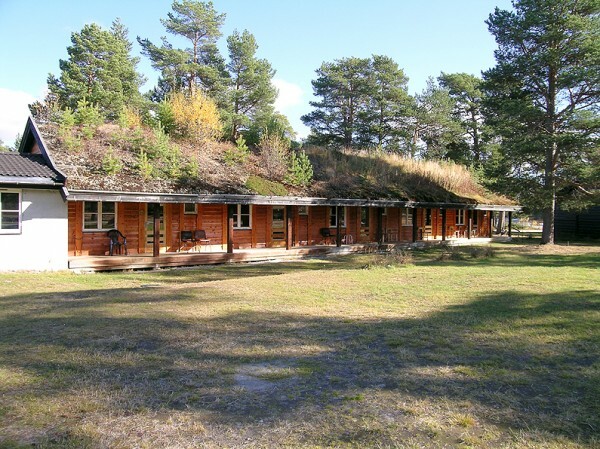 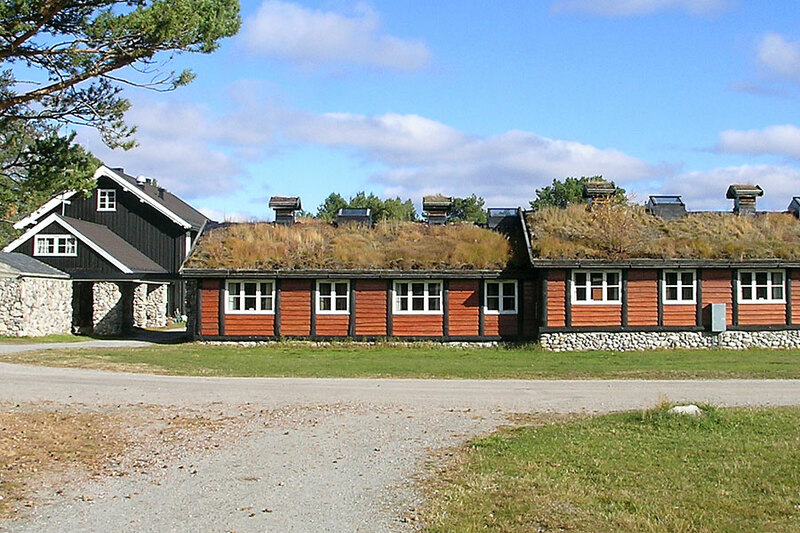 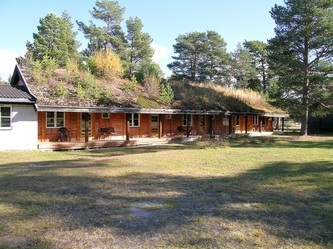 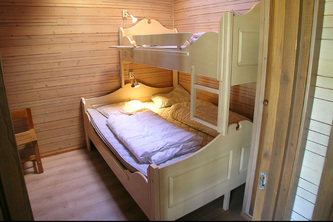 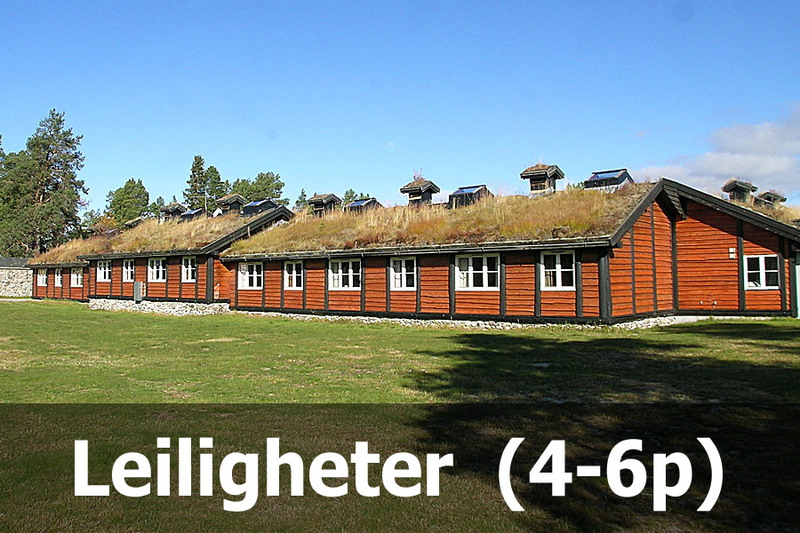 At Femundtunet there are 14 apartments equipped for self catering. 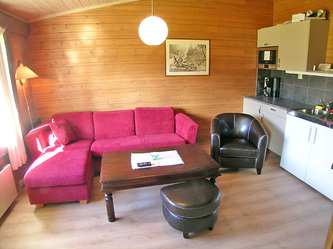 Each apartment is approximately 35 m2 and have a living room, a bathroom with shower/wc and 2 bedrooms (in total 4-5 beds). Apartment 11-19 are relatively newly renovated. 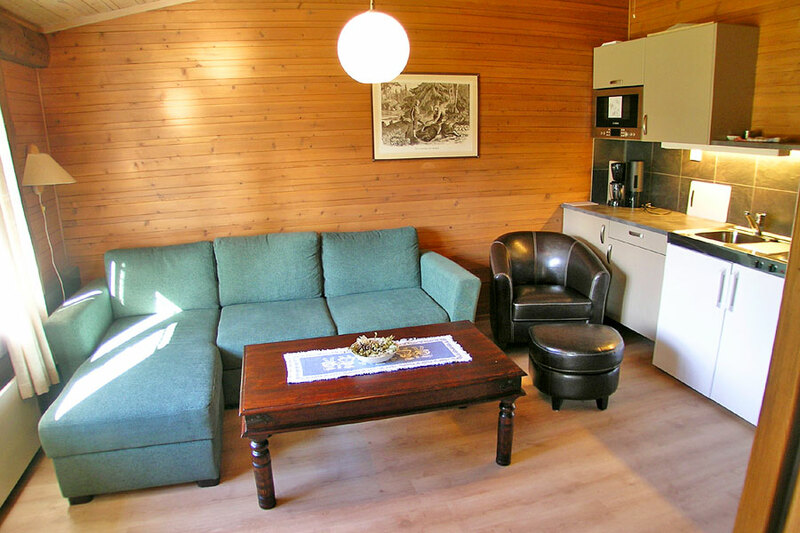 In the living room there is a kitchenette with cutlery, plates etc for 6 people, 2 cooking plates, fridge, microwave oven, coffee maker, vacuum cleaner, seating for 5 people and a flatscreen TV. 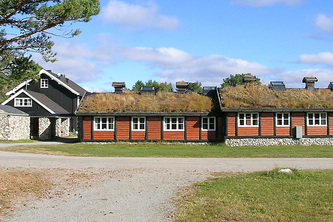 All apartments are on the ground level.